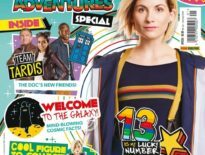 Originally, this review was going to be about Doctor Who and the Krikkitmen… until it was remembered that the DWC had already done one such review. This, I feel, was ultimately for the best and a happy circumstance. 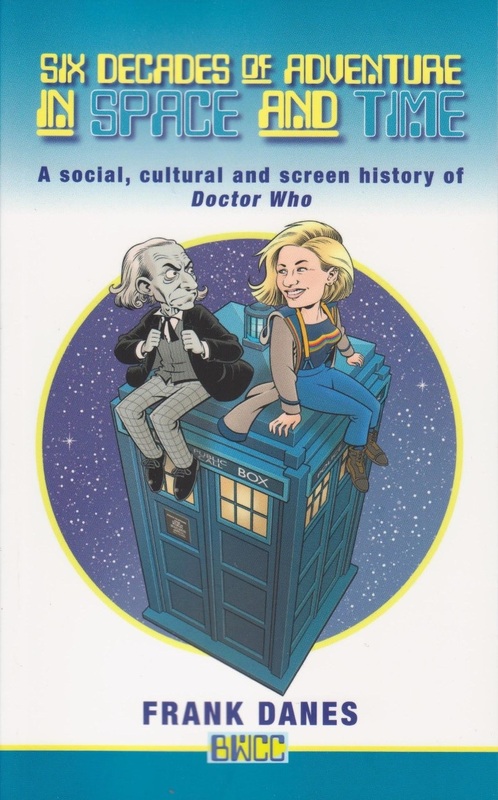 I was only 25% of the way through Krikkitmen, when I received another book in the mail, this one titled Six Decades of Adventure in Space and Time: A Social, Cultural and Screen History of Doctor Who by Frank Danes. So, I had one book I’d already started with an intent to review and one that I figured would be great to read afterwards. One by James Goss in the style of Douglas Adams and basically The Hitchhiker’s Guide to the Galaxy (or more accurately, Life, The Universe and Everything) with the Doctor shoehorned in; the other, a book with a lot of stuff I allegedly already mostly knew. One that was all about silly planets, silly characters, and thousands of silly asides and the other about the history of Doctor Who. I put down the Krikkitmen and read Frank’s book. Sure, I’ve read tons about Doctor Who history from many sources, whether it’s Doctor Who Magazine’s In Their Own Words, the 20 Years of Celebration hardcover from a generation ago, or several other tomes here and there over the years. But with Six Decades, the author gives some extra insight in other areas. For instance, some books on the history of Who are from or licensed by the BBC and wouldn’t paint them in anything but a favorable light. Danes gives what seems to be a fair and balanced account of strategic errors they’ve made as well as bone-headed stupid moves associated with the programme, especially certain individuals over the decades. But by all means, go read it and grade his assessments yourselves. 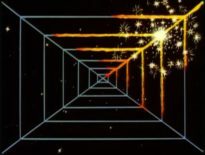 There are also a few political points that are made regarding how the Beeb is viewed by different parties and how that has affected the show through time. I thought I knew just about everything of note about Doctor Who at this point but no, no, no. I did indeed learn more, which, frankly, was surprising after everything I’d read over the last 40 years about the series. I suppose it also helped that, by and large, I agreed with the author’s assessments of the seasons and the stories themselves. For me at least, this could very well be the last “history of…” book I’d ever really need when it comes to Doctor Who. And thus, I am content. Frank even touches upon how fandom was split – big shock—on whether the Adams era of Who was brilliantly inventive and imaginative or just incredibly annoying with his flippancy and silliness. I won’t say which end I’m on. Most importantly, Mr. Danes gives us a solid, comfortable, amusing, and always very informative read. Anyhow, I must get back to Doctor Who and the Krikkitmen; there’s something incredibly silly and flippant happening. Six Decades of Adventure in Space and Time: A Social, Cultural and Screen History of Doctor Who is out now, priced £15.95 plus £2.85 UK postage – but hold on there! Readers of the DWC can enjoy an exclusive discount on Frank’s brilliant book: you can get a signed copy for £10 plus £2.95 UK postage. Find the book on the Home page and order a copy there.